Our highest decision-making body is the Assembly, which is made up of representatives of member churches. It meets every six-seven years. 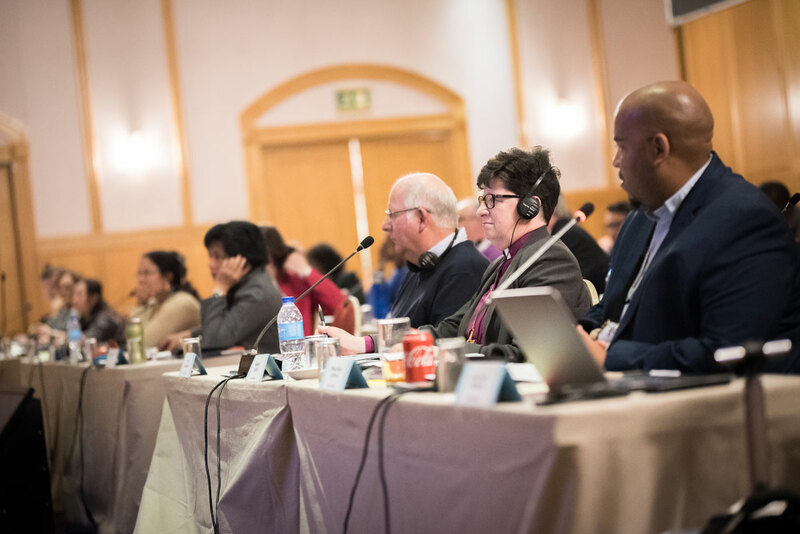 Our Council governs the LWF between Assemblies. Council committees oversee the work in specific program areas. The Executive Committee convenes twice annually to handle matters delegated from the Council. Our President is Rev. 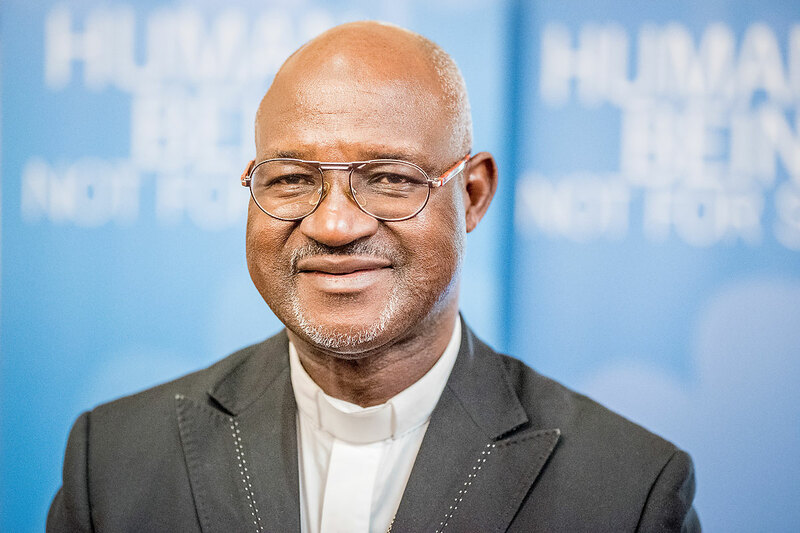 Dr Panti Filibus Musa, Archbishop of the Lutheran Church of Christ in Nigeria. We have seven Vice-Presidents, one for each LWF region. 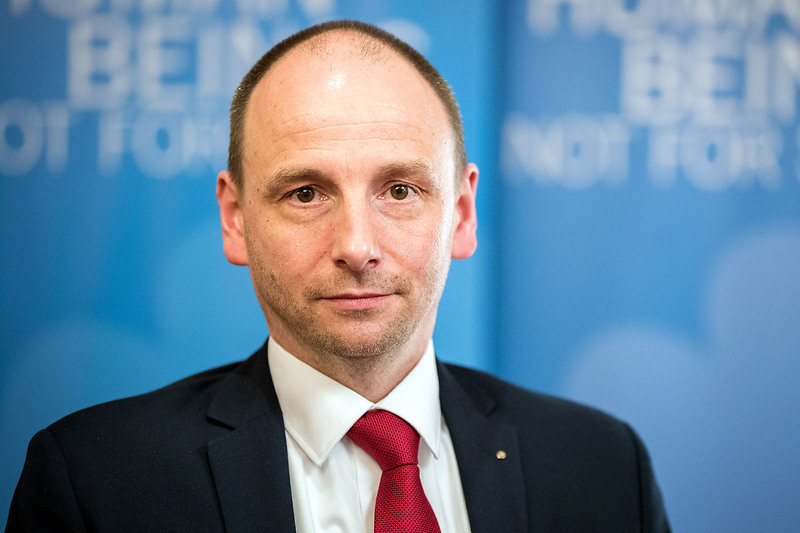 The Chairperson of the Finance Committee is Oberkirchenrat Olaf Johannes Mirgeler, Evangelical Lutheran Church in Northern Germany.